EAG has decades of experience performing impurity identification and contaminant investigations across all major dosage forms and delivery systems, including unit dose vials (UDVs) and metered dose inhalers (MDIs). When combined with our expertise in method development, method validation and stability testing on active pharmaceutical ingredients (APIs) and drug products (DPs), EAG is the perfect choice to aid in any follow-up support after corrective action is taken. 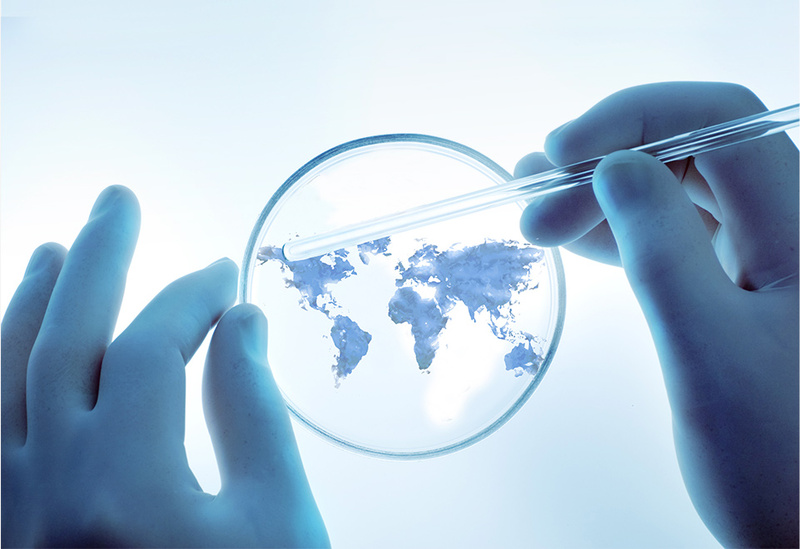 We will also be there to provide solutions to your CMC and Quality Control analytical needs. 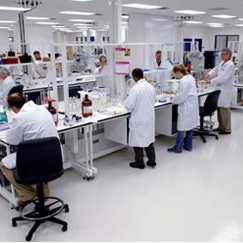 EAG uses a wide array of instrumentation and analytical techniques, so we have the right tools to address any type of contaminant or impurity identification, in any formulation. For isolation and characterization of visible contaminants: Photo microscopy, Fourier Transform Infrared Spectroscopy (FTIR), and Scanning Electron Microscopy/Energy Dispersive X-ray Analysis (SEM-EDXA). For organic materials: Gas Chromatography with Mass Selective detection (GC/MS), High Performance Liquid Chromatography with diode array detection and Ion Trap mass spectrometry (HPLC-DAD-ITMS) and Ultra Performance Liquid Chromatography with photo diode array detector and Time-of-Flight (TOF) (UPLC-TOF). For inorganic materials: Atomic Absorption (AA) and Inductively Coupled Plasma with Mass Spectrometry (ICP-MS).